Peoples are showing interest to buy grocery products online since they don’t want to go to the supermarket for buying grocery products. Online grocery shopping saves times and things way easier for people. It’s a good idea to make the grocery store website by using our Grocery Store Script to get successful in your grocery business. The user, admin, and vendor will get profits from our script. The user needs to login with the valid username and password for buying the grocery products. 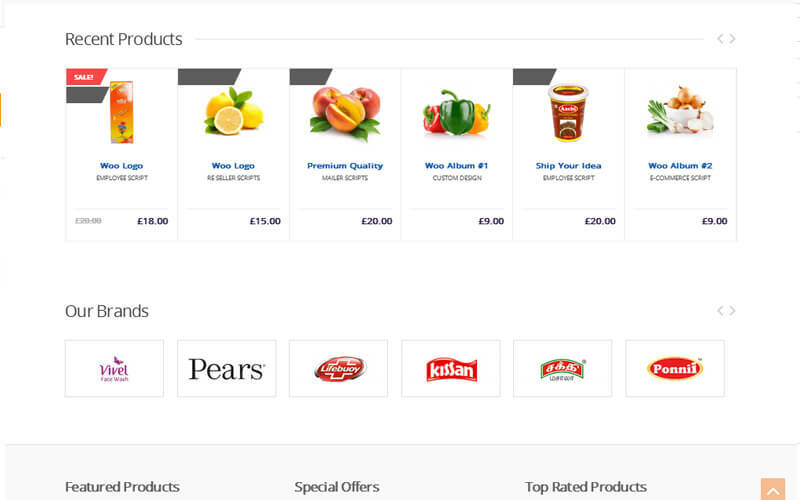 In the home screen, the user can view the various grocery products with the name and price details. The customer can search the products using desired keywords and category. Every product is categorized by various categories and can view the various brand with the brand image. After selecting the particular products, the user can view the grocery product with image, name, and description. 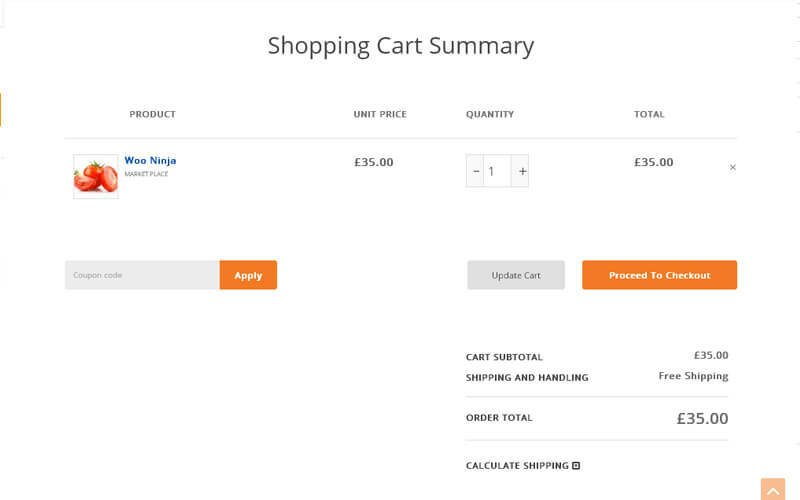 In this Online Store Script, the registered customer can buy the grocery items using a cart and can add the product to Wishlist and compare. They can make payments by direct bank transfer, check payment and PayPal. The member can share the product details with social networks and can track the order using order ID and billing email. 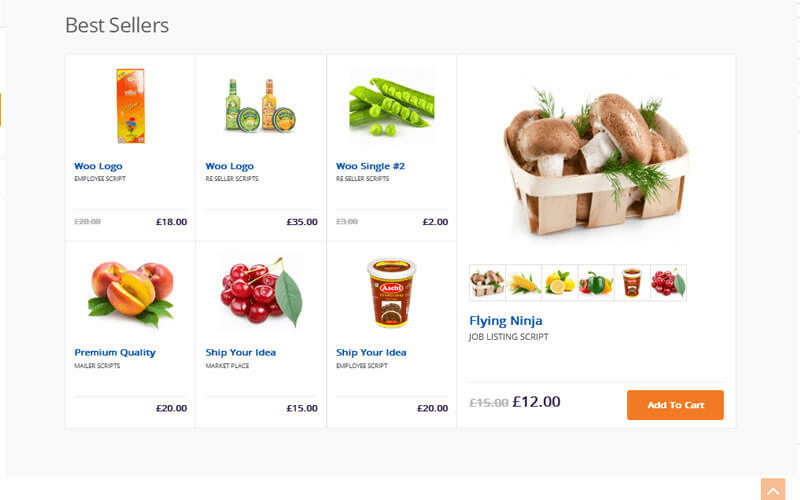 With this WordPress Grocery Store Theme, they can upload unlimited grocery products with detailed information such as product name, image, price and manage them easily. Without any technical knowledge, the admin can easily handle and manage the products, order, comments, location and many more. The major advantages of our online grocery store supermarket script are SEO optimized and responsive design. The website will be compatible with all types of mobile devices, desktops, laptops, and tablets. 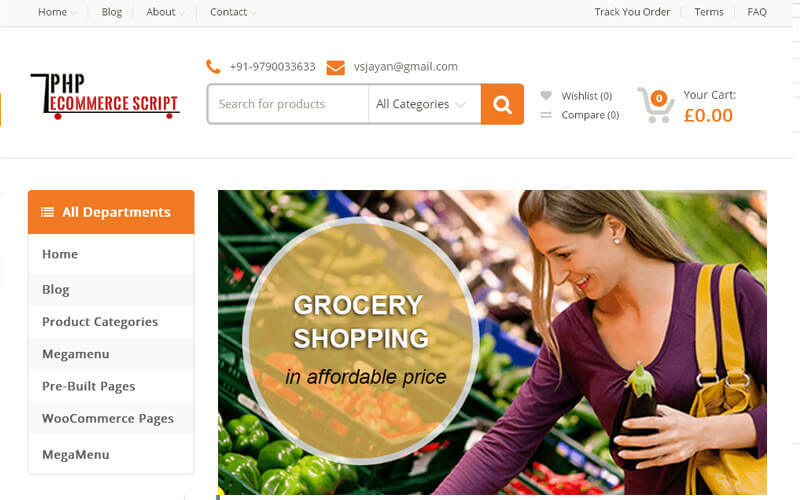 The main features of our Grocery Shopping Script are easy grocery product listing, attractive user interface, powerful and user-friendly admin dashboard, secure payment gateway, advanced search option, cart, wish list, track order, blog management, order management, check out option, Detailed grocery products, compare management, membership plans and many more. 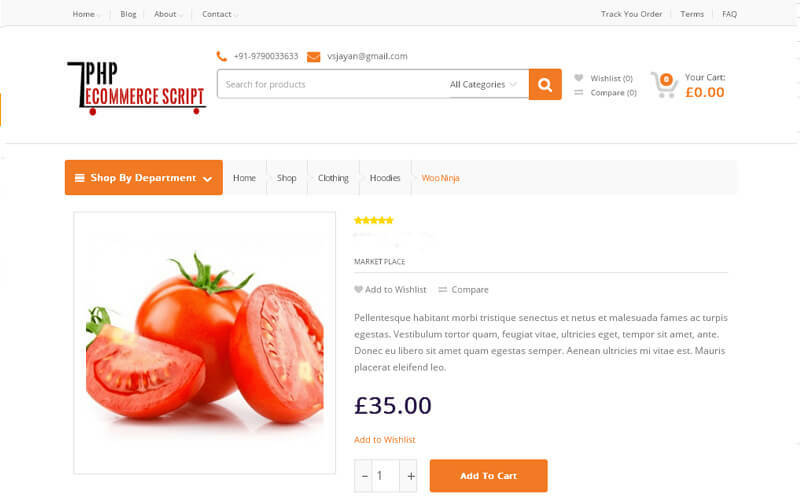 This Online Grocery Store Script is developed in WordPress with the high featured theme and advanced SEO plugin. You can customize this supermarket script according to your requirements and business needs. We are the leading web development company offering a wide range of clone scripts for the clients with a low budget and high feature. For this Grocery script, we will provide 1-year technical support, 6 month free updates of the source code and brand free website. This script was quickly adaptable for me to work with it. It took very less time to setup this grocery store because the developers guided me with full details and installed the script for me. It has fast and good response. I thank them a lot. So don’t wait or still keep searching for other scripts, grab this script immediately. I am Planning to start new grocery store so I went to purchase one ecommerce script I did not know about any knowledge so every single problems are created in big deal for me I can’t handle this script so I decided to contact support team they are amazing teams they handled very polite and explain each and every step for this script now I could handled extraordinary its saving my time and work.